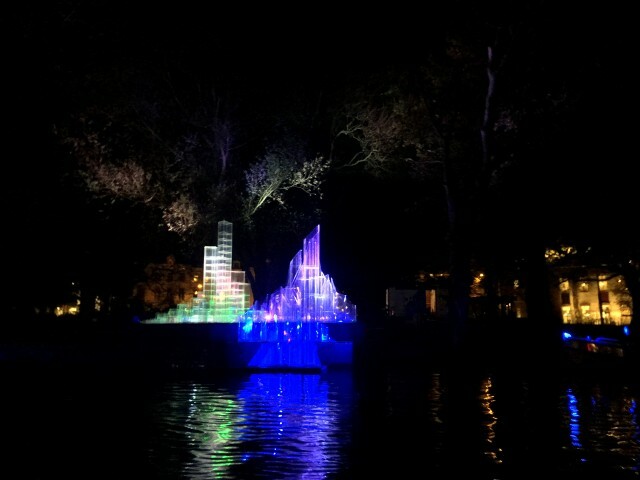 Amsterdam Light Festival is coming to town! 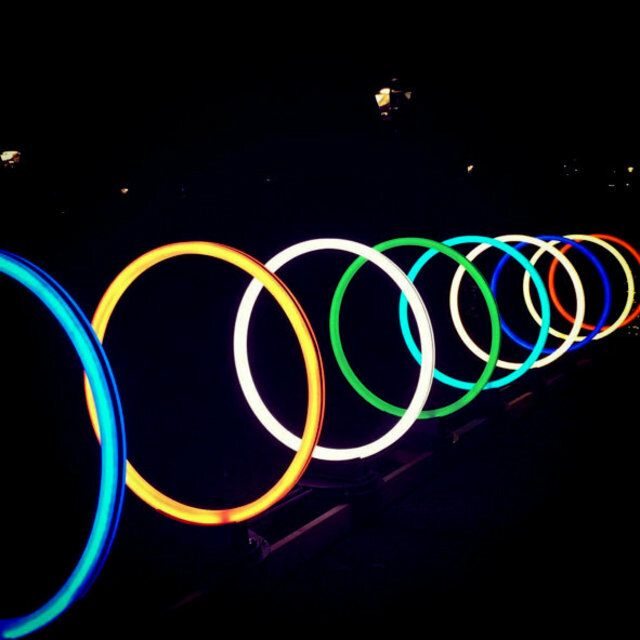 Browse: Home » Amsterdam Light Festival is coming to town! Dropped into a winter depression like I did for many years? 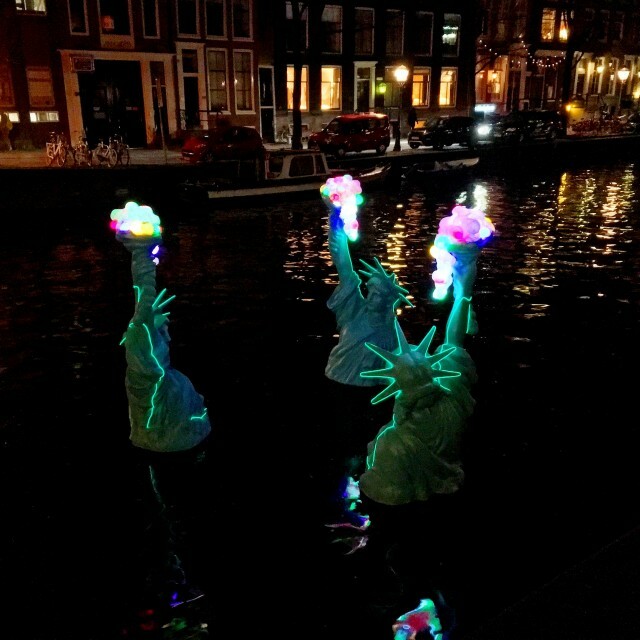 No worries, your winter blues will be set aside because the urban lights parade along the canals of Amsterdam is coming to rescue! The theme of this year’s (already 4th) edition is Friendship. You can choose between two routes, but I advise you to do both (of course)! A Tale of Two Cities by the Dutch design duo Vendel & de Wolf. The title is derived from the famous novel of Charles Dickens (1859) that’s full of symbols about decline and resurrection. 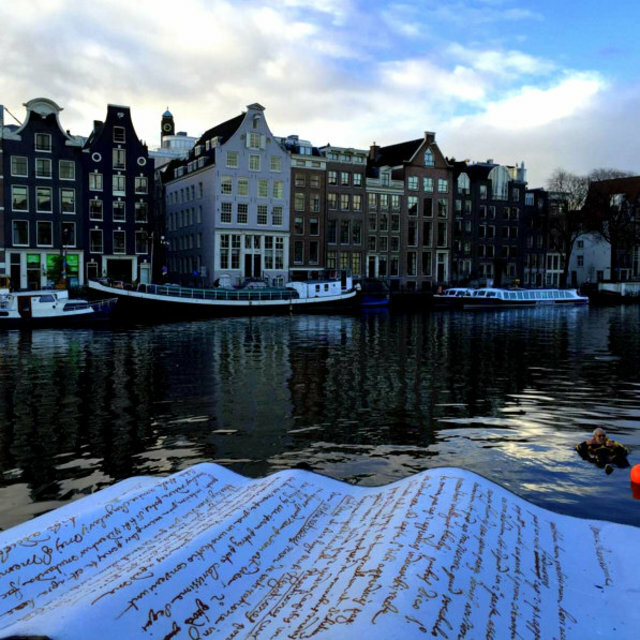 First, immerse yourself in the winter atmosphere during the Water Colors boat route (yes, you too citizens of Amsterdam… hop on that canal boat ;)). 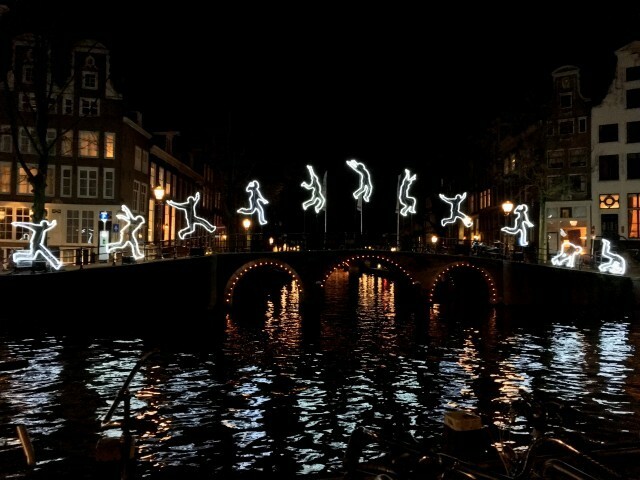 Second, stroll between December 10 and January 3 through the Plantage and Weesper neighborhood (Amsterdam East) to admire the latest light art innovations during the Illuminade walking route for free. 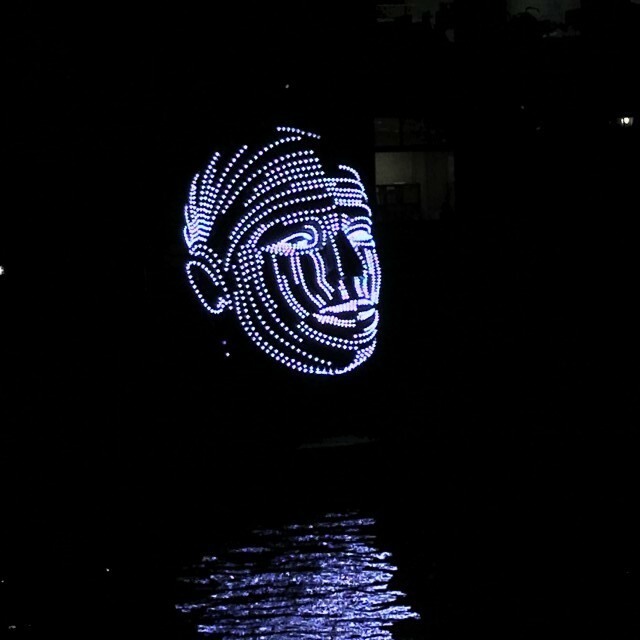 Both outdoor exhibitions show works that have been made specially for Amsterdam Light Festival by national and international light art talents. Run Beyond by the Italian Angelo Bonello is about taking a leap. Sometimes you just have to jump into the unknown to get where you want to be, because nothing is impossible. Paths Crossing by the Dutch Ralf Westerhof consists of various lines of light. Every line represent the life of a person and all together they form a story about friendship. One on my favorite pieces: (one of the) Talking Heads by Viktor Viscek. It reminds me of the work of another awesome artist Levi van Veluw. See the beautiful Portugese Synagoge by Candle Light at 17, 21 and/ or 28 December! Go (like me) to the Dutch spoken (sorry non-Dutchies) public symposium Licht – Donker – Slaap on Dec. 11 and learn more about the effects light and darkness have on your sleep, health and thus life. A little bit of my beloved Big Apple in Amsterdam with Freedom as a Valuable Friend by Erik Sok, because the greatest friend you can ever have… Is freedom. 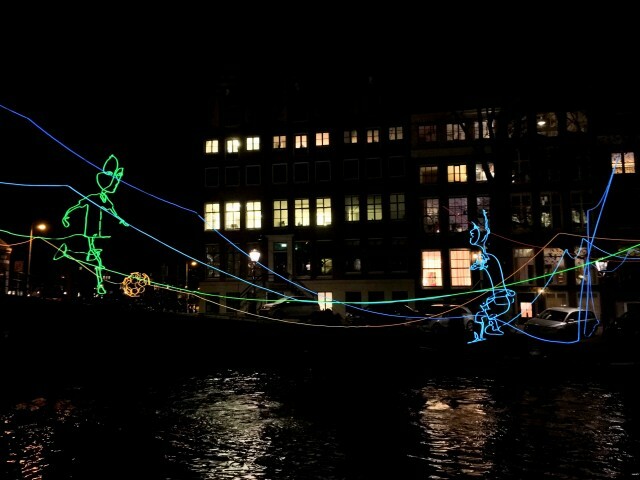 For more info and the complete festival agenda, routes and artworks go to the website of Amsterdam Light Festival. 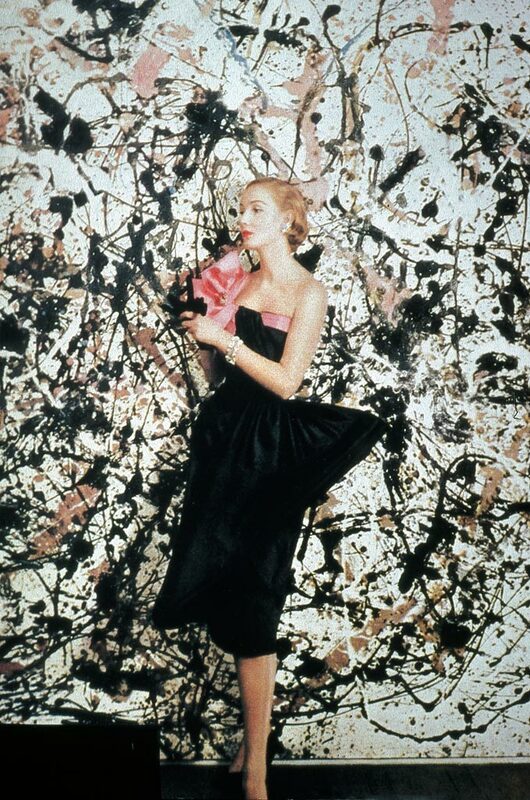 ← Well hello, Big Apple!